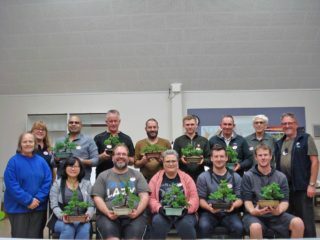 The 2019 beginner bonsai classes has wrapped up for another year. 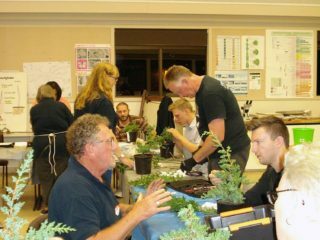 We had a large number of sign ups and further enquires after all spots were full. 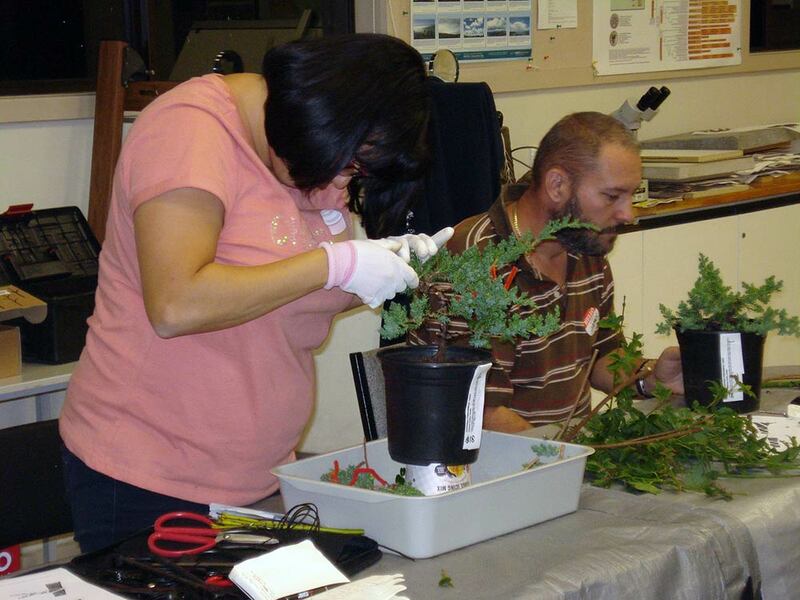 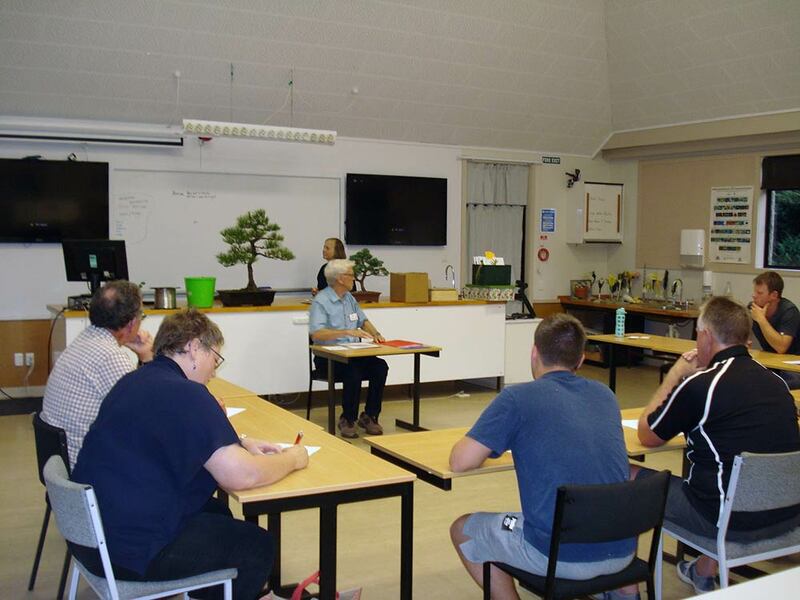 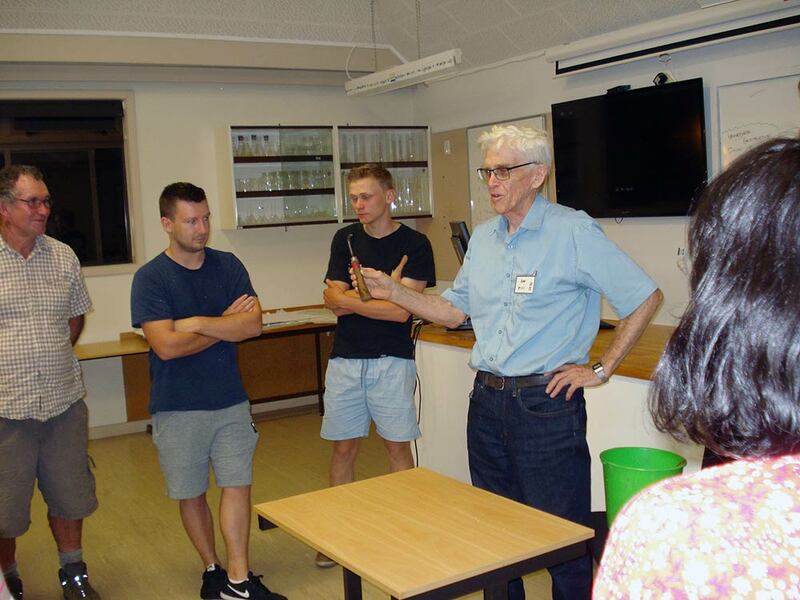 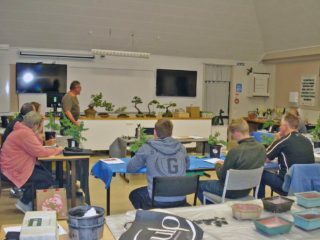 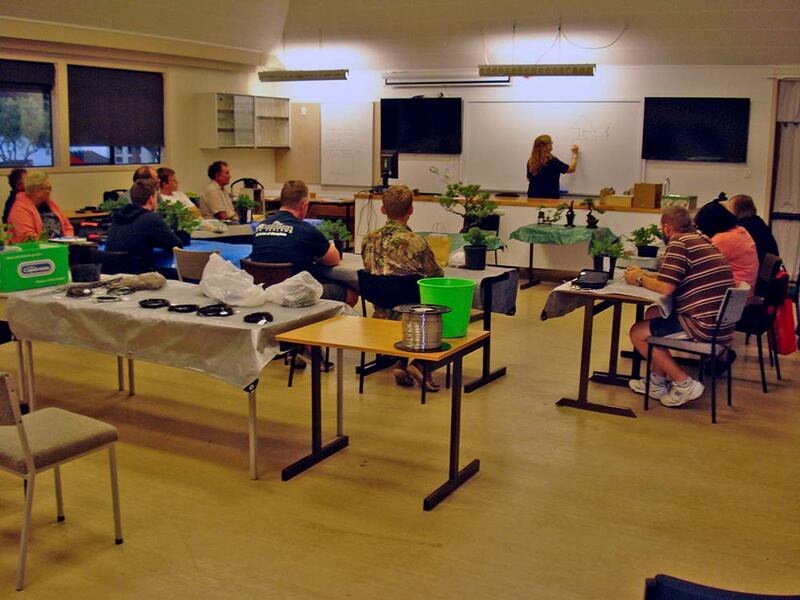 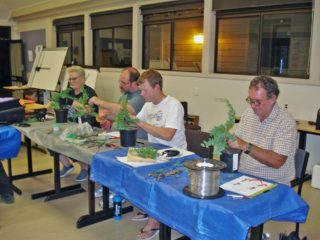 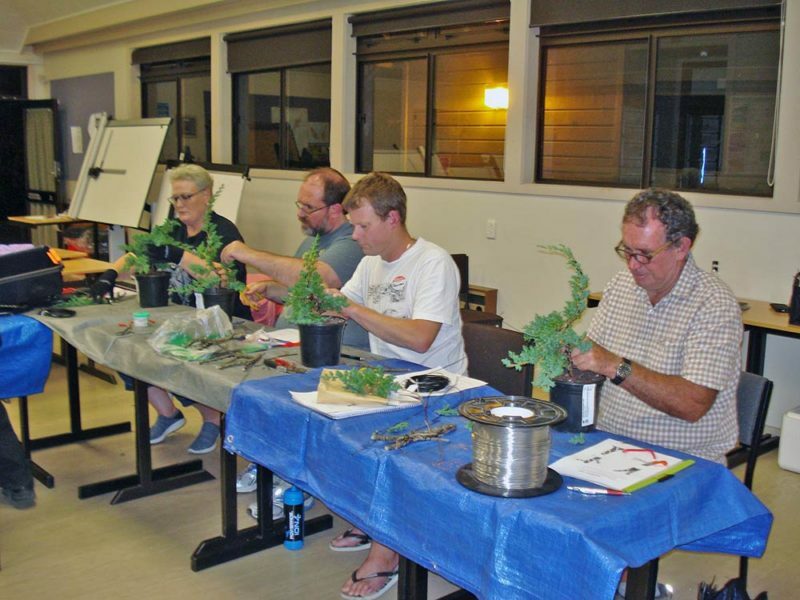 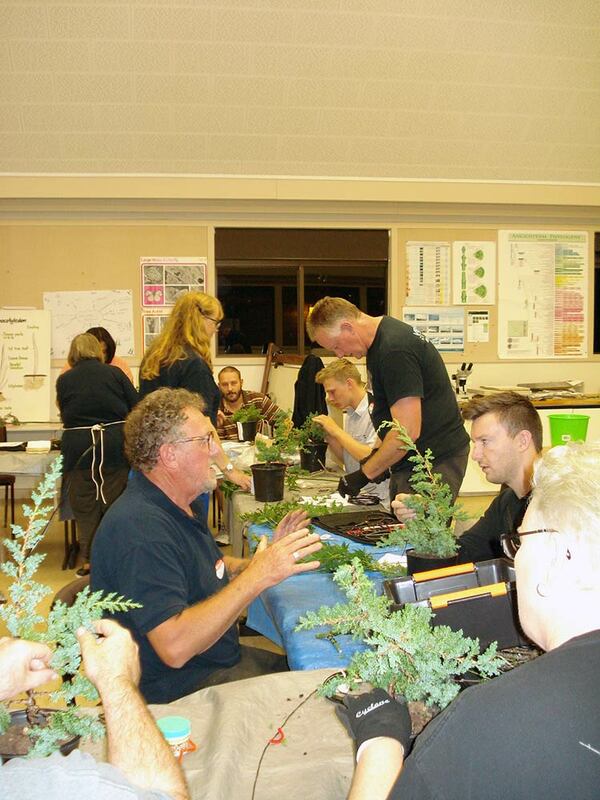 The classes were split into 4 evenings starting in March and covered the history and general Bonsai information, pruning, wiring, and repotting of their trees. 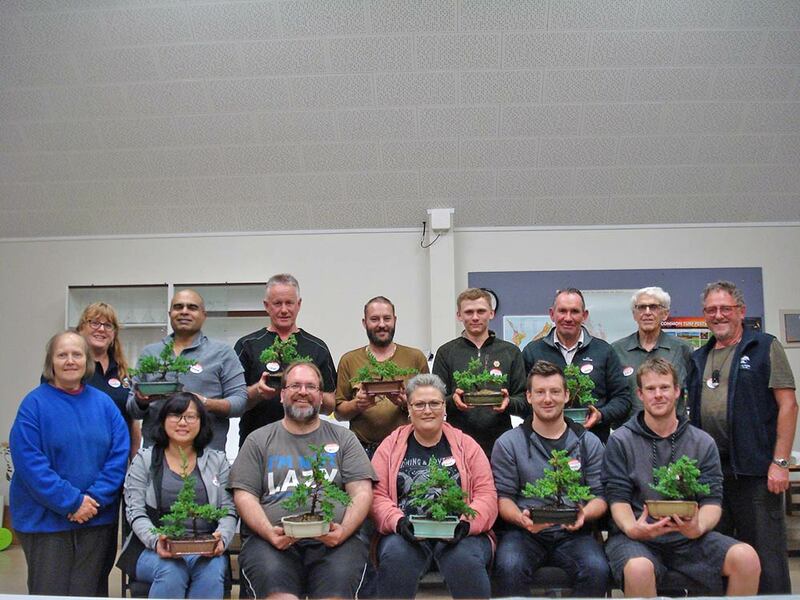 Each participant received their own tree, pot and wire. 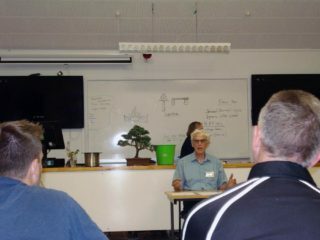 Thank you to the teachers, Sandra, Melody, Les, and Peter. There will also be a follow up workshop on Thursday 2nd May for the class participants as well.